Our New Collect and Scratch Prints! 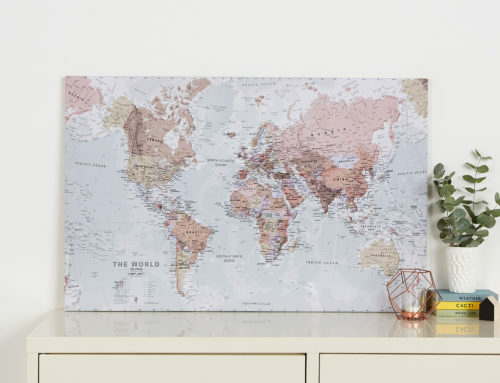 Here at Maps International we have designed a new range of collect and scratch prints. 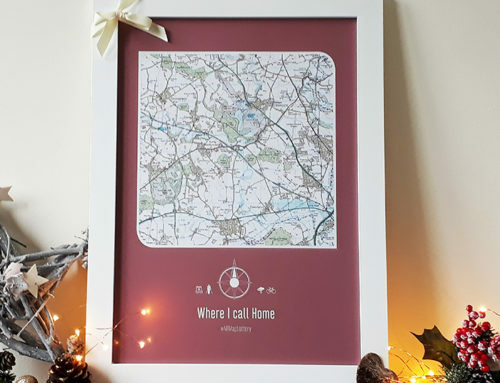 This time, our products are at a smaller size, and are perfect to take with you on your travels or hang up somewhere in your home. 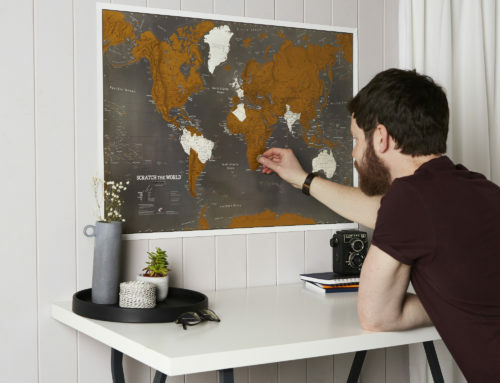 In this blog we will be showing you all of the different products we have created as part of our new collect and scratch range. 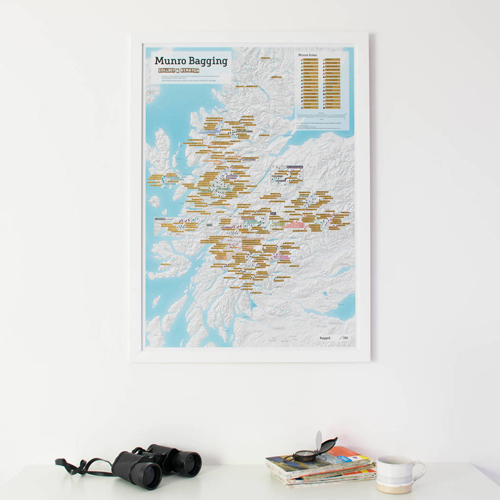 Our scratch off Munro-bagging print is the perfect gift for walkers or hill climbers. For those that love the mountains of Scotland you can scratch off the Munros and Munro areas as you climb them. 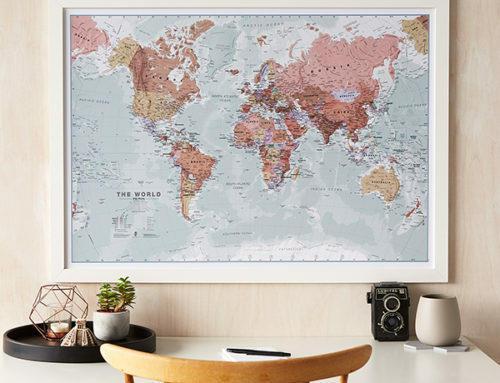 This map allows you to document how many of the 283 Munro hills you have climbed! 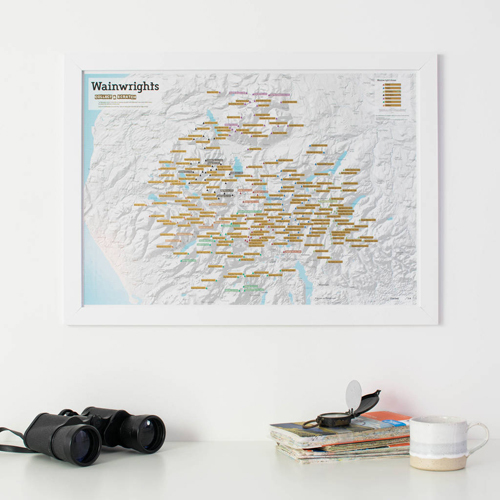 This map is the perfect gift for walkers / hill climbers or lovers of the Lake District. Featured on the map are all 214 wainwright fells and a tally that you can update with a dry wipe pen as you go along so you can see how many more you need to ‘Bag’. 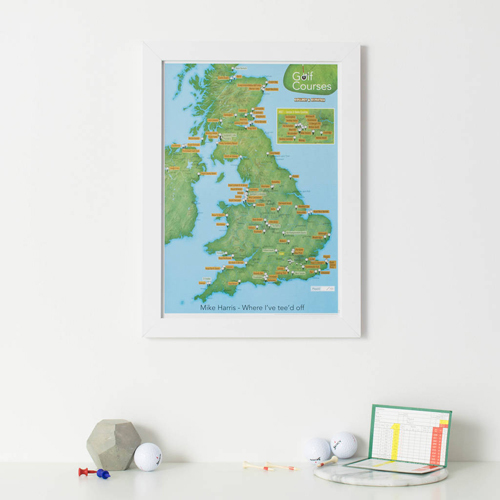 Our football grounds map is the perfect gift for any football lover. 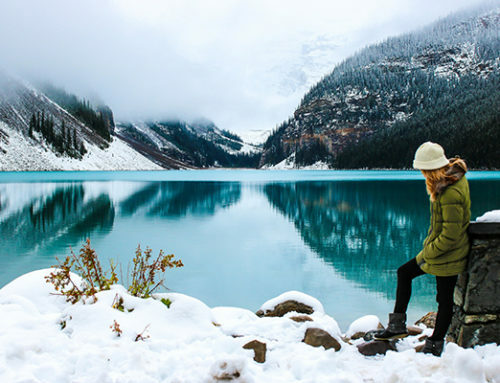 Once scratched you can look at the stadiums you are yet to visit, and book your trip! Each Stadium is located by a football icon and you can scratch off the label and football kit, revealing the team colours. 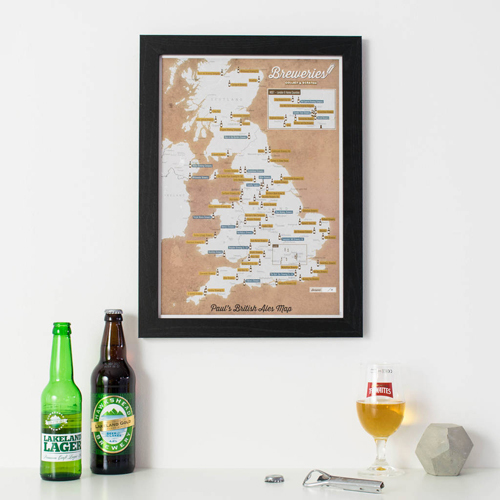 Our breweries print map has been designed as a perfect gift for any beer lover. Scratch off the breweries you have tasted a beer from and see how far you get! Once scratched you can look at the beers you are yet to try and travel the country to find them, or simply see what they have at your local shop. Conquer the cycle climbs with this new map. 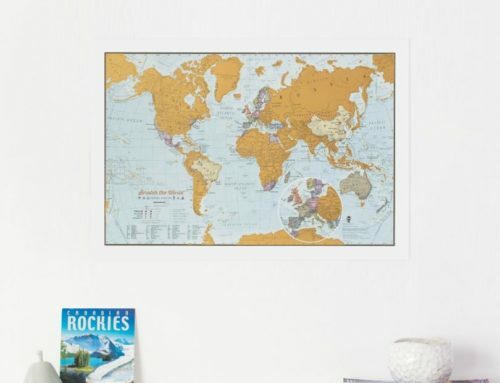 An inspired fun gift! Scratch off the hill climbs you have tried and see how far you get! Once scratched you can look at the climbs you are yet to try and travel the country to find them. 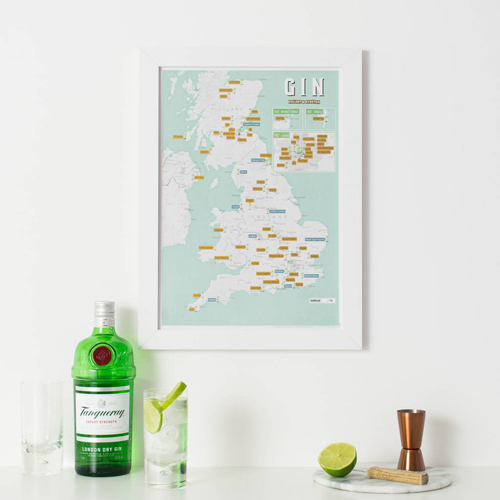 This map is perfect for any gin lover! Each UK Gin Distillery is located with a gin goblet icon. Scratch off the distilleries you have visited, or just the gins you have tried. You can then plan for future trips or just decide what gin you would like to try next. If you are a fan of golf, then this map will be perfect for you. This map includes a selection of 100 Golf Courses in the UK, where each one is located with a gold tee icon. Create your own journey by scratching out the courses you have played at or plan trips for courses you haven’t played yet. 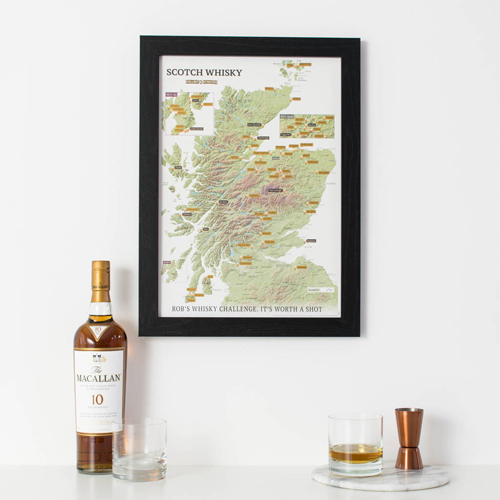 Our final collect and scratch map is for the whisky lover. 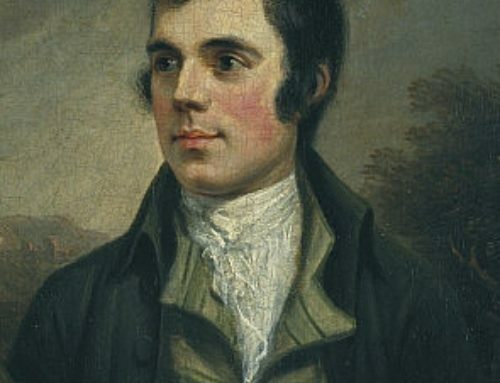 We have created our own list of 75 Single Malt Scotch Whisky’s that we think should be tasted. Scratch off the distilleries you have visited, or even just the whiskies you have tried. 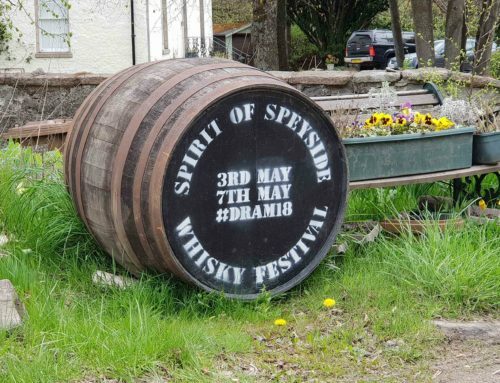 Once scratched you can look at the distilleries you are yet to visit and travel to find them, or simply see what they have at your local shop.